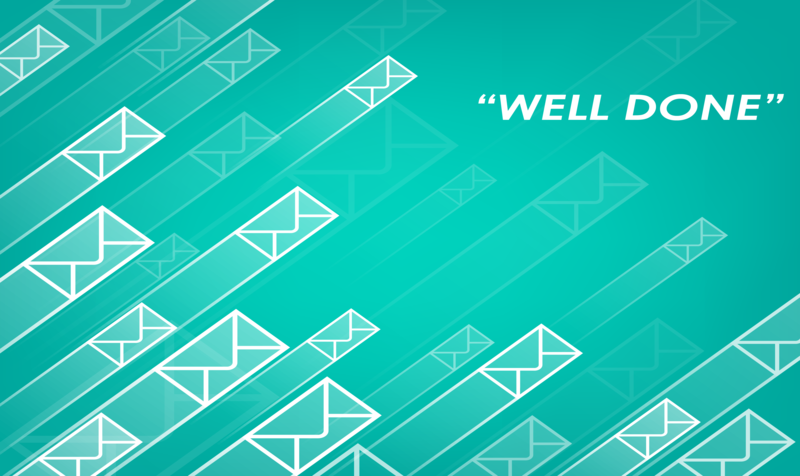 Last week, I had a client do something that I felt compelled to typed back “well done!”. It is something that is very simple and goes to one of my foundation themes of achieving mailing success. For years, we had basically printed and mailed the same number of pieces for an appeal, twice a year for a client. So, when we were fortunate enough to be asked to provide pricing for this year’s appeal, we used the same quantities and specifications as we had in the past. After sending the pricing to whom I believe was a new contact at the client, I got an e-mail asking me a very simple question: “Why did we choose 4,300 pieces to print and 2,025 to mail?” I explained that this is what we had processed the previous year and since we were not given any additional instructions, we priced based on what was done the previous year. Now, 99.99% of the time, an inquiry like this – dies, and we end up processing what we had quoted, but not this time. The client requested us to send him the mailing list, and after reviewing the file, the client managed to reduce the quantity by about 6% and ended up saving about 7.5% in costs. were not. There are no magic formulas for creating successful mailing campaigns, however, I can tell you that “experience” really can help develop more effective campaigns in terms of cost and results. something that you must decide for yourself; no one knows your business or organization better than you.